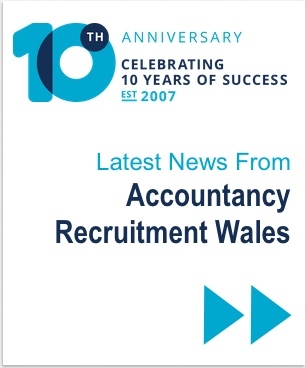 Accountancy Recruitment Wales was established in 2007 by Colin Douglas and Sue Mountney offering a consultative approach to both clients and candidates alike. With support from our talented team we offer bespoke accountancy recruitment solutions to businesses throughout the South Wales area. Our determination to develop our business ethically and with integrity as a values-led business has enabled us to cultivate a loyal client base that reverts to us time and time again for all their accountancy recruitment needs. As an independent Welsh specialist agency with over 70 years combined experience, we have a proven track record in exceeding our clients’ expectations in terms of both service delivery and candidate quality. We recruit from Financial Director to Accounts Clerk level both on a Permanent and Interim basis and offer Executive Search Services. We pride ourselves on our knowledge of the local market, key trends and providing a specialist, confidential service. .
Why do businesses choose Accountancy Recruitment Wales? Why do candidates choose Accountancy Recruitment Wales? Thank you for finding me this position, if I need another job I'll be sure to contact you first.